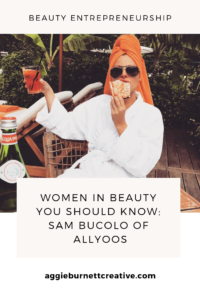 You’ve pitched your beauty brand to Sephora, had a successful in-person meeting with the buying team, and you’ve finally been chosen to join the ranks of companies you’ve always looked up to when you first made that face cream or lipstick in your apartment kitchen. This is when the real hard work begins, and where you encounter the greatest challenges in working with a big box store like Sephora. 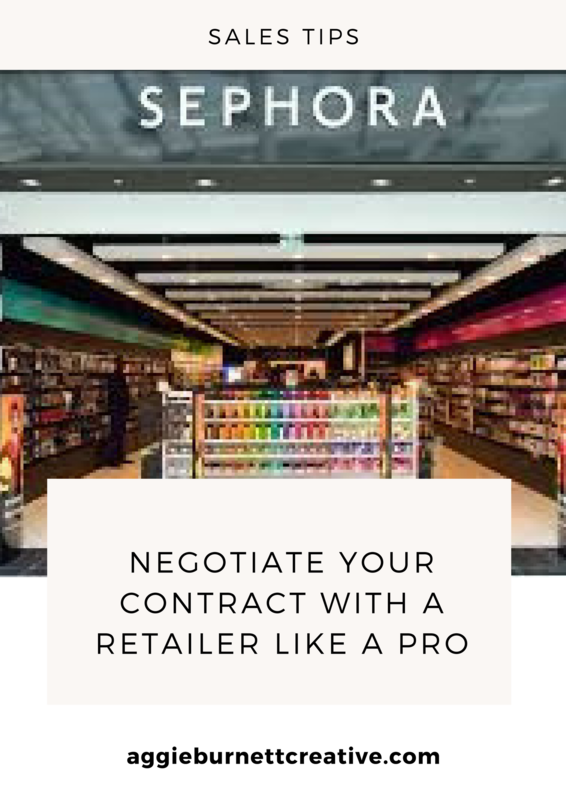 In this Part 3 of How to Pitch Sephora series, we share the terms included in your contract and what, if anything, to negotiate so you get the best deal possible prior to fulfilling the PO. 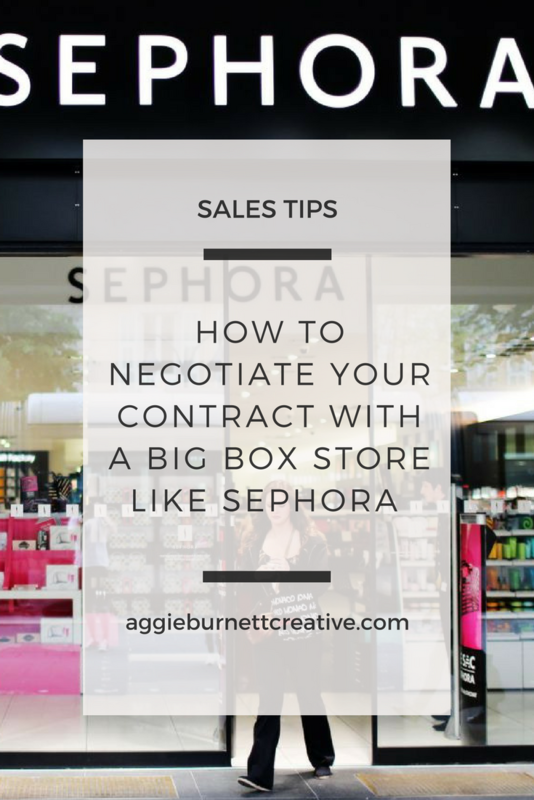 So is it even possible to negotiate your contract with Sephora? The short answer is yes, but it’s not easy. It depends on a number of variables. Sephora puts a clause in their contract that their terms are non-negotiable, so be persistent to make any changes happen. Work with your lawyer or adviser to negotiate your deal. Too many times young brand founders are intimidated by big box stores. They feel they have to sign whatever is presented to them, and that’s just not the case. Chances are they will try to pressure you into lowering your price point. Be open-minded to their suggestions, but don’t compromise your quality or brand integrity in order to be sold there. Before you agree to price changes, check your margins and account for all of your company’s expenditures (and future expenditures). This includes legal, graphic design, website support, accounting, bookkeeping, product design, distribution, marketing—the list goes on and on. Do you launch with best sellers only or every product in your line? 10 test doors or all 320 from day one? 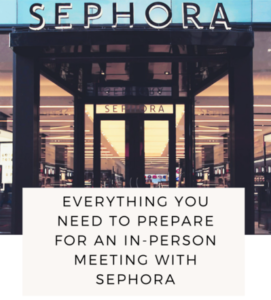 These are important decisions to discuss with your Sephora buyer and your business partner(s). 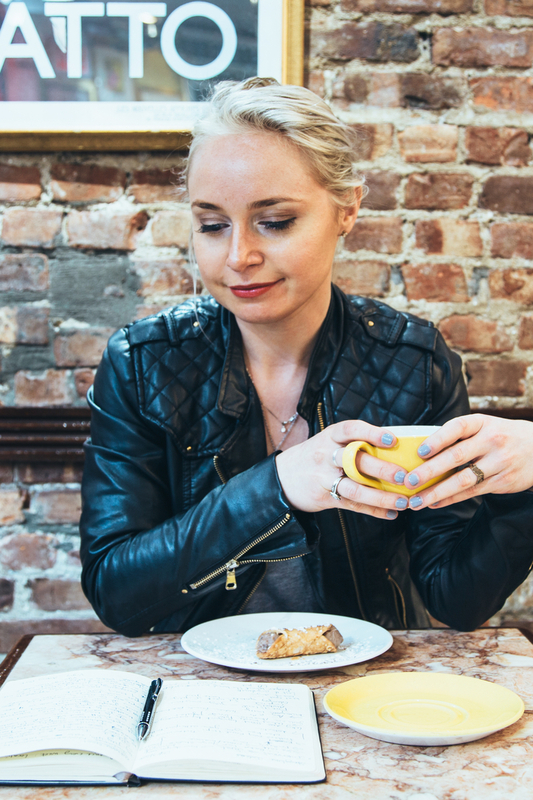 Talk candidly with your buyer about what would be most successful for your brand. I recommend starting small and growing from there. Start with your top 3-4 best selling products. You need the cash to manufacturer thousands of each product so it’s easier to do so with fewer products. Also, by launching in fewer stores to begin with, you can fine tune your launch and education strategy. Optimize for success, before ramping up to every single store in the country. However, if your budget allows for it, and your company is already working with other big box stores and thus prepared from an operations and marketing standpoint, then a widespread launch can be better. It can grow brand awareness and exposure faster. Yes, there’s some freedom with where you’re located in store, but it will cost you. It’s no secret that having your products at eye level, on a corner or at popular locations in the store = more sales. Ask about premiere positioning fees and if they’re deducted from your payment or if you pay in advance. You’re not just paying for the cost of producing merch and shipping it—a large chunk of your cost will go to advertising in Sephora’s catalogs and on their website. And you may not have a choice in the matter. By being armed with the facts, you may be able to negotiate when, where and for how much your product is advertised. 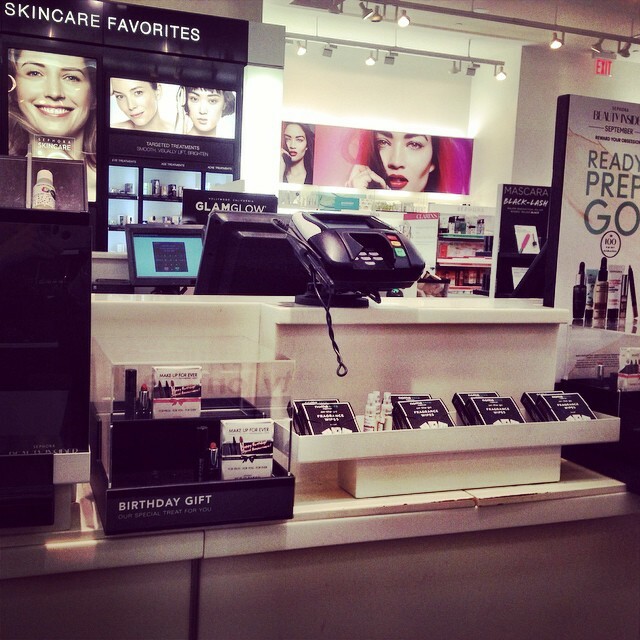 Find out beforehand if you will be charged a fee for being featured in Sephora’s catalog. 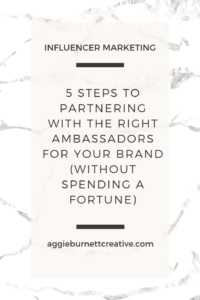 Insist on signing off on any marketing materials where your brand is featured so that you’re not blindsided by an undesirable fee. Hidden fees are a huge part of how big box stores make their money, so know what you can be charged for before signing your contract. Simply your negotiating strategy with our easy-to-follow dream retailer checklist. Subscribe below! Want to get an easy-to-follow checklist with everything it takes to get into your dream retailer? Subscribe below! 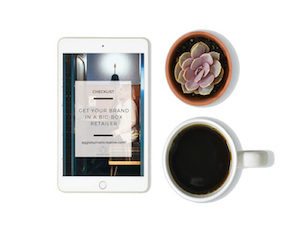 Want to get an easy-to-follow checklist with every step to get into your dream retailer? Subscribe and get your free copy delivered directly into your inbox. Shipping is a pain no matter how you look at it. Whether you’re shipping your products directly or through your manufacturer, the procedure for doing so correctly is long and meticulous. Sephora has specific requirements for where each label has to be on the box or crate, UPC code positioning, size and color of the hazard sticker and other stickers (if applicable) etc. Get these wrong and you’re looking at chargebacks from Sephora’s fulfillment center. Factor in shipping costs into your overall calculations. You’re probably wondering what could be up for negotiation with shipping? Work with your buyer to ship your product to only one or two distribution centers. This will save you loads of time and money. If you don’t follow Sephora’s shipping protocol exactly or are late with your shipment and are slapped with fees, talk to your buyer about lowering or eradicating the fee. Sometimes making the error first (for whatever reason) and apologizing later is your best course of action. Sephora requires you to sign up with an EDI company. If you do not currently have one, they will provide you with a list of recommended ones. Either you purchase the software to have in-house, or, more commonly, you hire a third-party EDI provider. 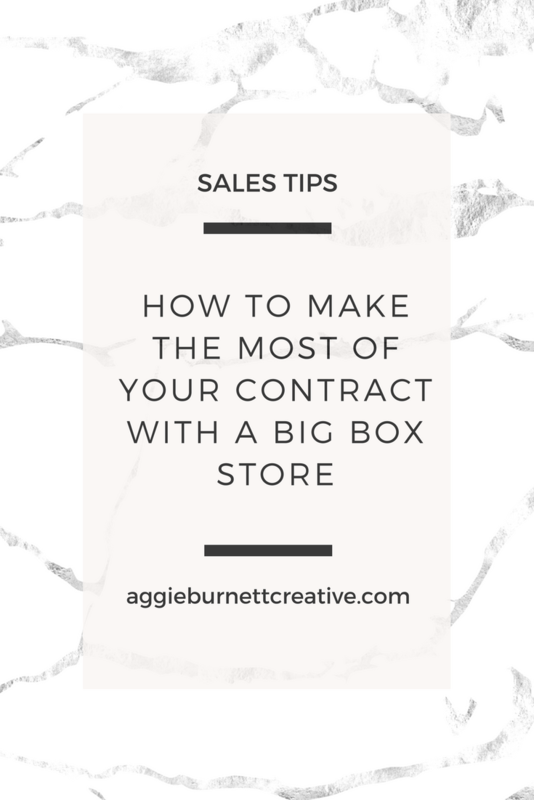 Negotiate the sales parameters your brand’s performance is judged on (this will also decide whether they renew you for the next season, place a larger PO, and expand you into additional locations.) Clarify their expectations for total sales as well as sales by location, which will vary. Stay firm on the things that matter, be flexible on the things that aren’t as important to your brand. 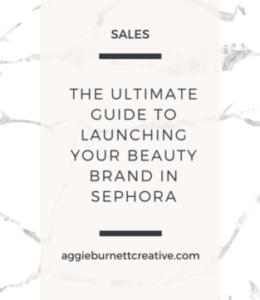 Once you understand the retail logistics and agree on the terms, having your products on the shelves of Sephora will be incredibly beneficial to your brand recognition and overall sales strategy. 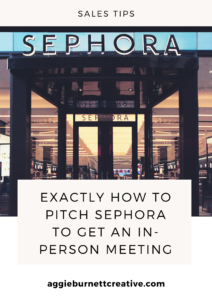 In Part 4 of our How to Pitch Sephora series, we discuss how to have a successful launch in stores.